The sultana is dried green grape, specifically the oval, seedless grape variety called, sultanina. 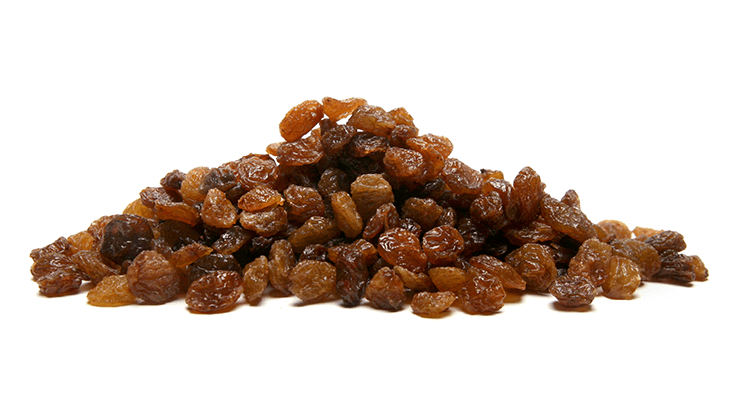 Sultanas and raisins have a lot in common; the picking and processing is very similar, however, sultanas are generally sweeter and more moist than raisins. Sultanas, Cotton Seed or Sunflower Oil.